Location! Location! Location! Just minutes from I485 in the heart of Hemby Bridge. This renovated 3 BR 1 Bath brick ranch is perfect for the first time home buyer or for someone looking to downsize in a quiet neighborhood. 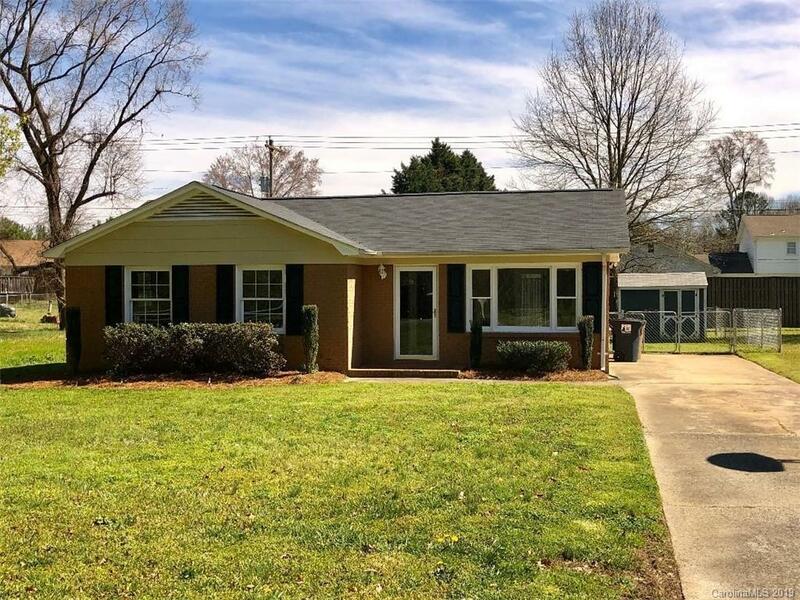 This home is move in ready with new carpet in the beds, renovated kitchen with tile backsplash, new paint, new insulation blown in the attic,new roof 2019',replacement windows, and a fenced back yard. Better hurry!! This home will be gone in no time!